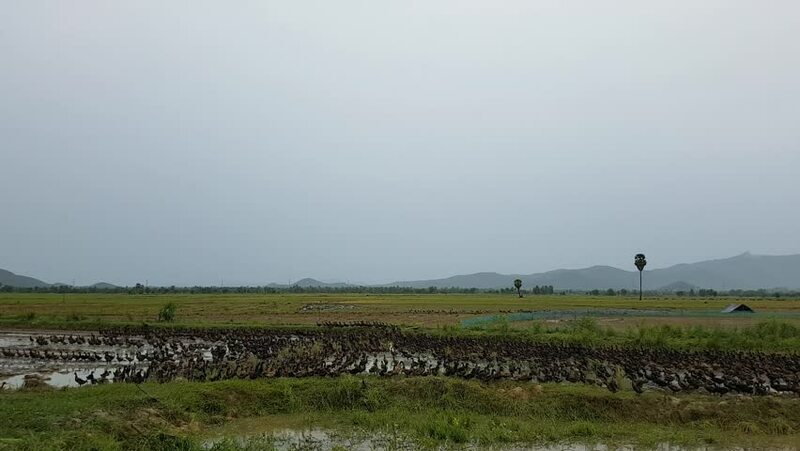 Many brown ducklings in field. hd00:10Farms on grassy hills framed by an old fence on a cloudy day. The wind blows foreground grasses as a bird flies through the frame. Cows and mustard flowers can be seen in the background. 4k00:24Paso De Cortez Mountain near Puebla, Mexico. hd00:18Slow motion, left travelling. Road. 4k00:11Paso De Cortez Mountain near Puebla, Mexico.